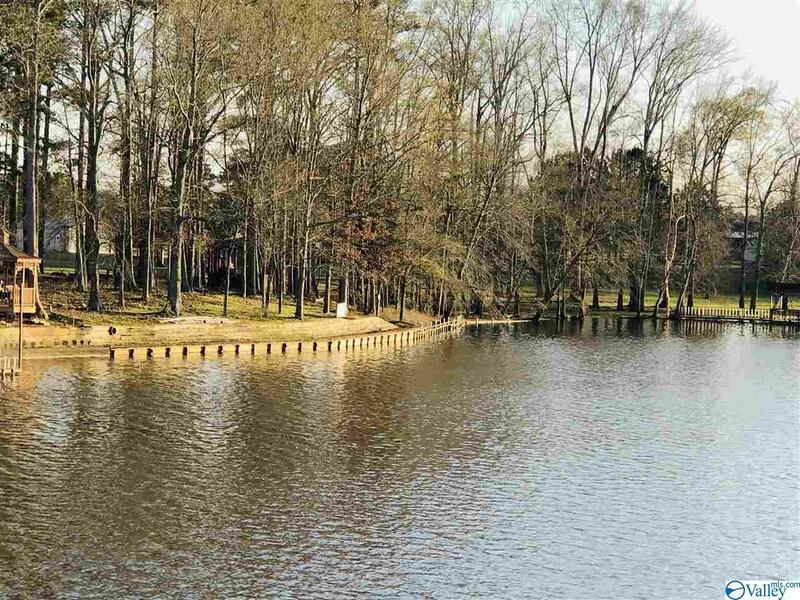 FISH, SKI, SWIM, JET SKI, BOAT RIDE. 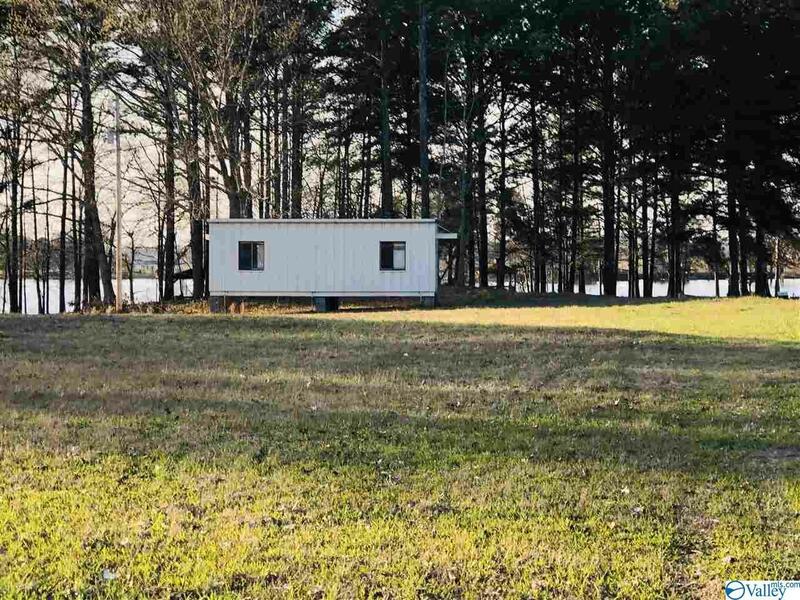 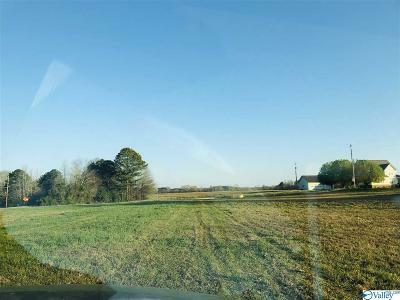 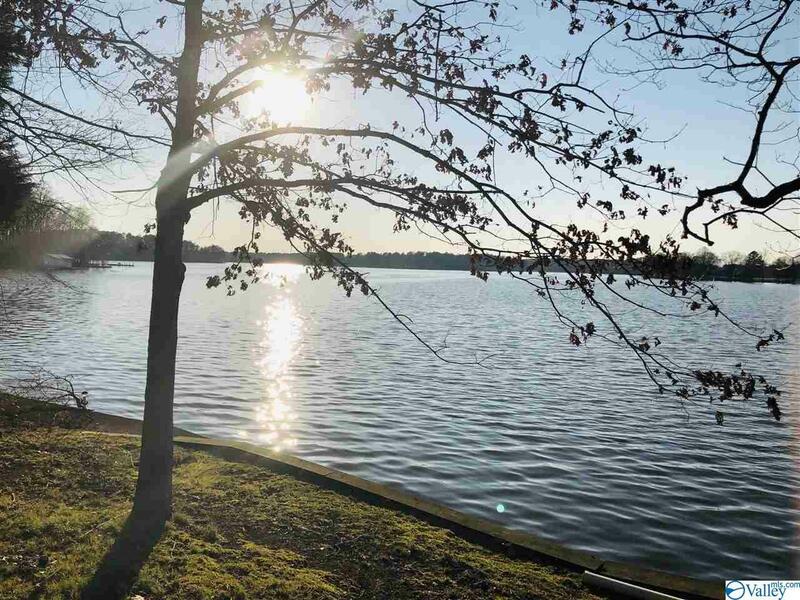 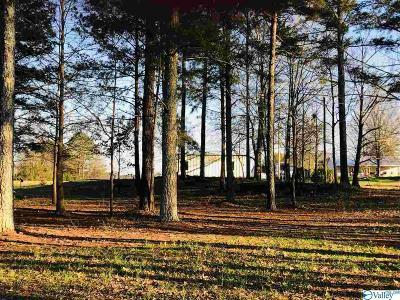 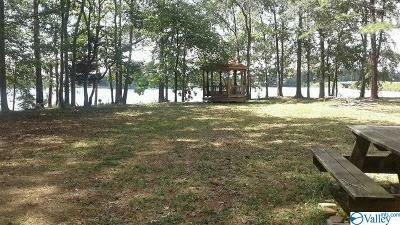 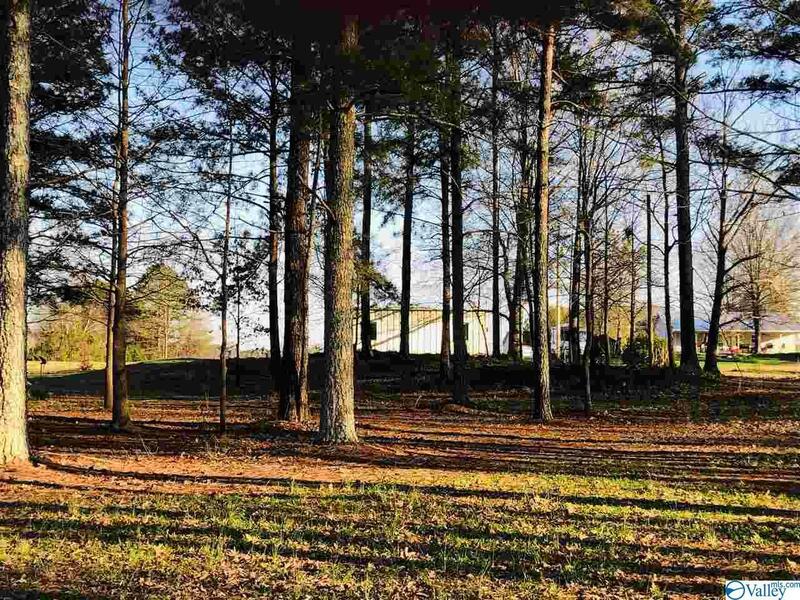 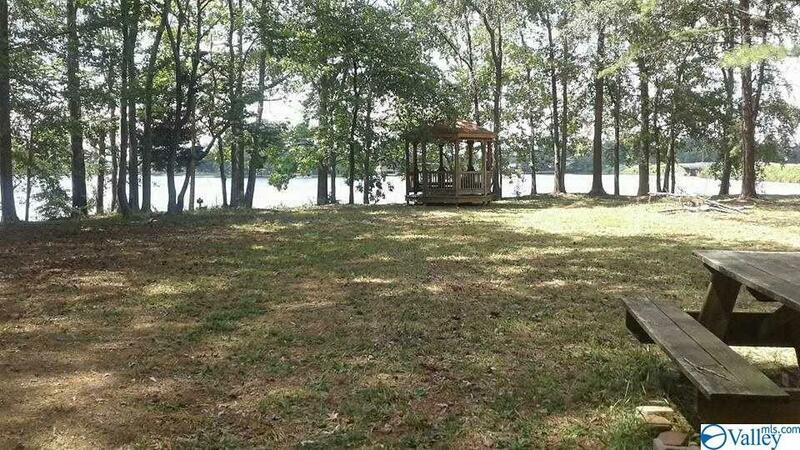 Weiss Lake building lot available near the GA line. 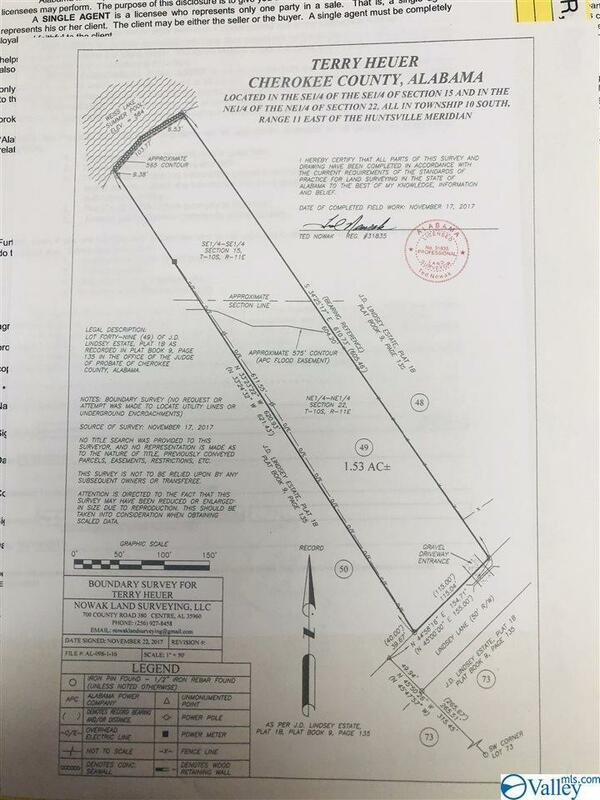 Will need all utilities. 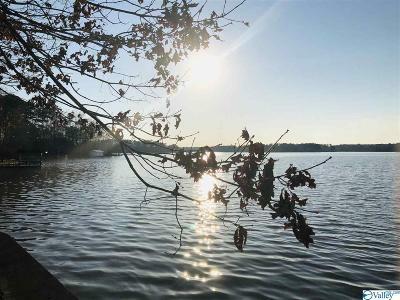 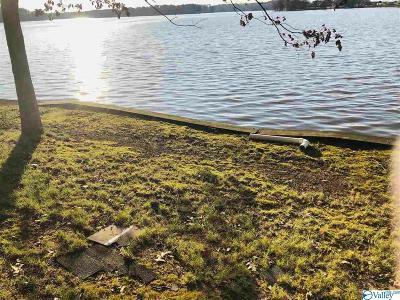 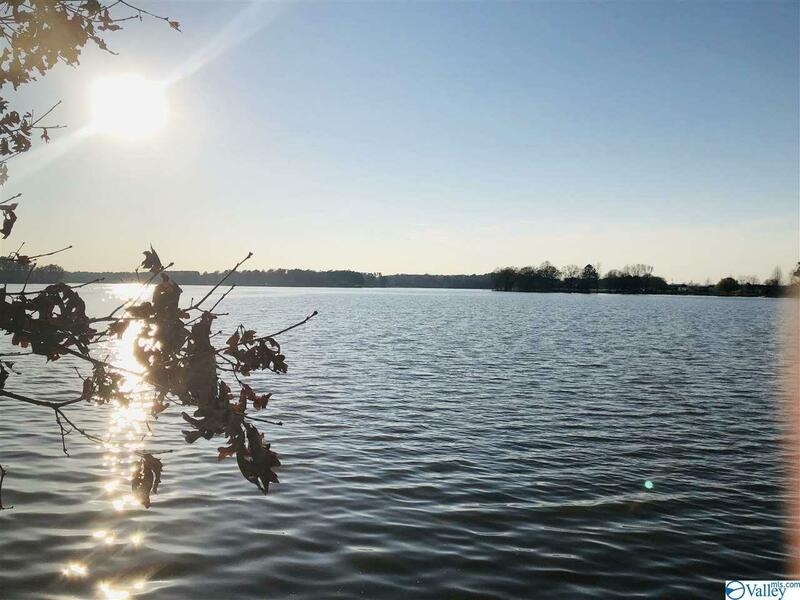 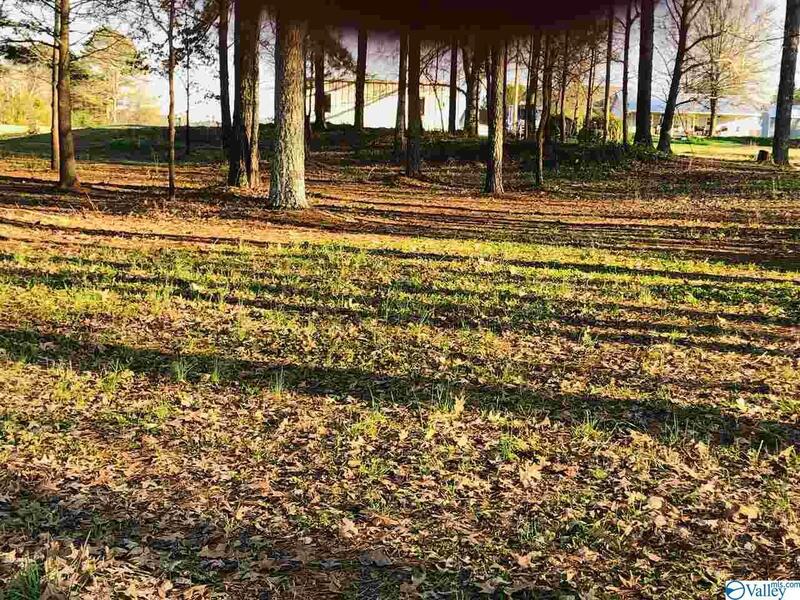 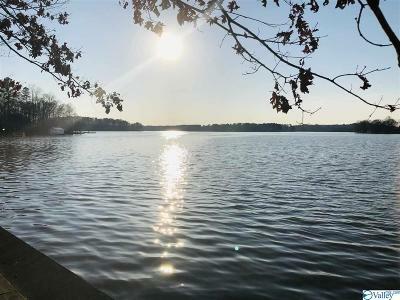 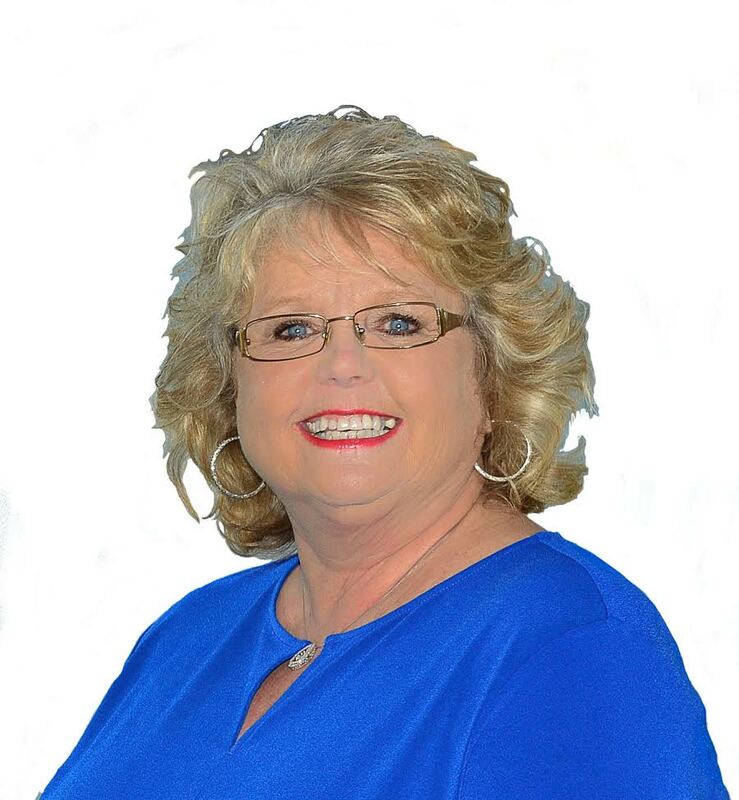 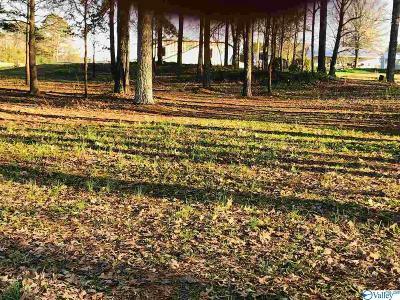 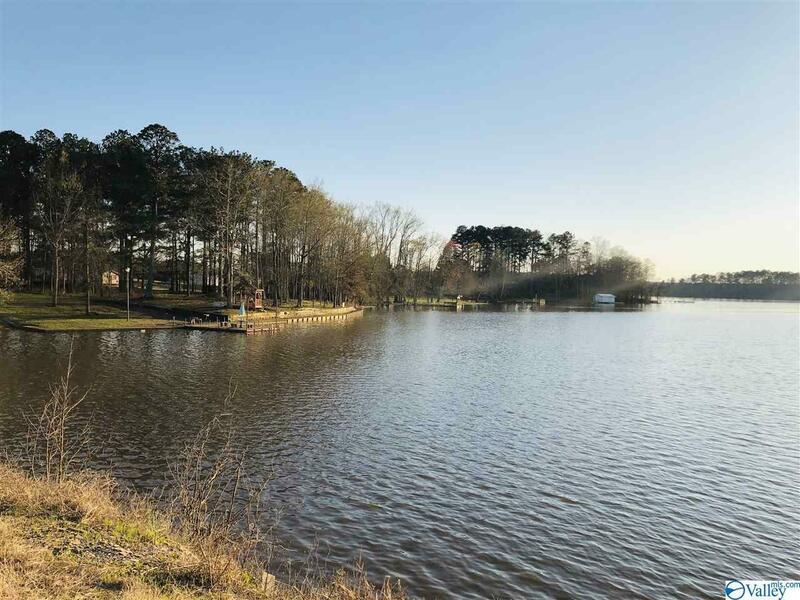 If you have always wanted a lake lot, now is the time to act - get those house plans out and come see this afordable vacant lake lot.